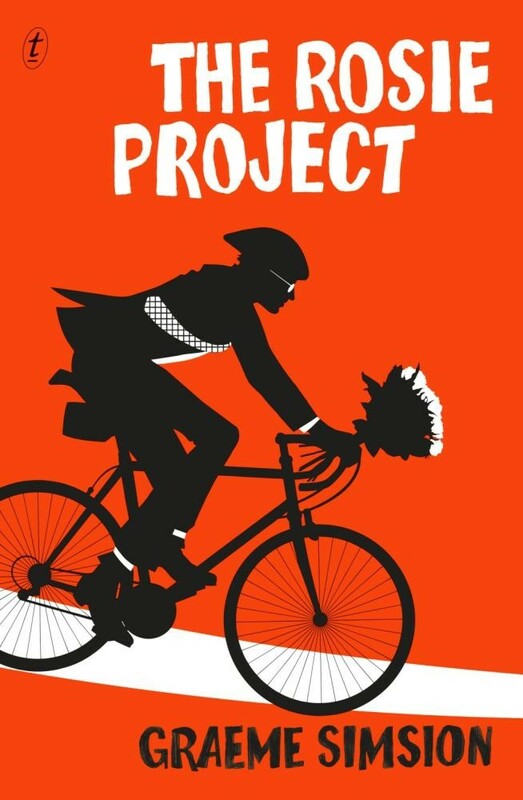 The feel-good hit of 2013, The Rosie Project is a classic screwball romance. This hilarious, feel-good novel is narrated by an oddly charming and socially challenged genetics professor on an unusual quest: to find out if he is capable of true love. For those who enjoyed reading The Curious Incident of the Dog then this book will be sure to please. Don Tillman, professor of genetics, has never been on a second date. He is a man who can count all his friends on the fingers of one hand, whose lifelong difficulty with social rituals has convinced him that he is simply not wired for romance. So when an acquaintance informs him that he would make a “wonderful” husband, his first reaction is shock. Yet he must concede to the statistical probability that there is someone for everyone, and he embarks upon The Wife Project. In the orderly, evidence-based manner with which he approaches all things, Don sets out to find the perfect partner. She will be punctual and logical—most definitely not a barmaid, a smoker, a drinker, or a late-arriver. Yet Rosie Jarman is all these things. She is also fiery, intelligent—and on a quest of her own. She is looking for her biological father, a search that a certain DNA expert might be able to help her with. Don’s Wife Project takes a back burner to the Father Project and an unlikely relationship blooms, forcing the scientifically minded geneticist to confront the spontaneous whirlwind that is Rosie—and the realization that love is not always what looks good on paper. Penny is a schoolgirl investigative journalist in search of a story. And she finds one: a boy at her school who is painfully love-shy. Surely he’s the perfect subject for a feature article. What could possibly go wrong? Penny Drummond aspires to be a journalist. A good one. A Pulitzer prize-winning journalist. In the meantime, she’s honing her journalistic skills on the East Glendale Secondary College Gazette. 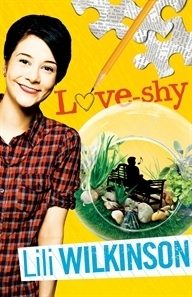 When she discovers a boy at her school is posting anonymous messages on loveshy.com, Penny believes she has found just the story that will help make her name. Her mission: find him, fix him, feature-article him. Next stop: Pulitzer Prize. But what will become of her ‘journey of the soul’ article if the love-shy boy is not who she expects? And what happens when Penny finds that her soul might be in need of a little attention as well? 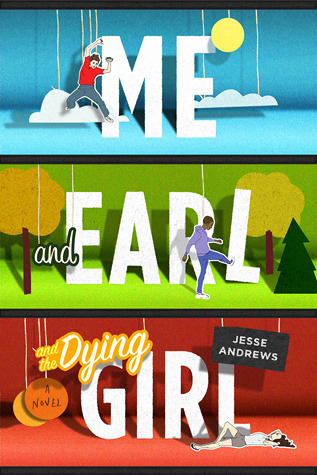 This has been described as not your typical teenager dying of cancer read….but instead it’swonderfully rude, filled with humor and really captures what teenager really feel. Greg Gaines is the last master of high school espionage, able to disappear at will into any social environment. He has only one friend, Earl, and together they spend their time making movies, their own incomprehensible versions of Coppola and Herzog cult classics. Until Greg’s mother forces him to rekindle his childhood friendship with Rachel. Rachel has been diagnosed with leukemia—cue extreme adolescent awkwardness—but a parental mandate has been issued and must be obeyed. When Rachel stops treatment, Greg and Earl decide the thing to do is to make a film for her, which turns into the Worst Film Ever Made and becomes a turning point in each of their lives. And all at once Greg must abandon invisibility and stand in the spotlight. 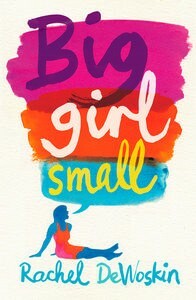 Big Girl Small is a novel for women of all ages; for every girl who is, or was, a teenager. Everybody needs a friend like Judy. She is whip-smart, hilarious, and her story is so real. She’s a wonderful singer, full of big dreams for a big future—and she’s a dwarf. But why is she hiding out in a seedy motel on the edge of town? Who are her friends? And why can’t she face her family? The laugh-out-loud, reach-for-your-hanky story of one of Australia’s best-loved comedians. The Happiest Refugee is Anh Do’s debut in the book world and a bruisingly honest depiction of his life to date. The story starts with Do’s parents meeting and falling in love in war-torn Vietnam, and tracks a young Anh as he and his family journey from their homeland to a refugee camp in Malaysia and finally Australia. Do takes us through the pleasures and pitfalls of growing up in Australia as an outsider. One of the things that particularly stands out about his attitude to life is just how unconditionally grateful he is to have experienced everything—even the bad. This book is about war, escape, pirates, love, courage, racism, alcoholism, comedy, tragedy, and, above all, hope. The way Do approaches his story is witty, charming and heart-warming, and just when you think you’re about to die from laughter, he wrenches your heartstrings so hard that within an instant you’re on the brink of crying The Happiest Refugee tells the incredible, uplifting and inspiring life story of one of our favourite personalities. Tragedy, humour, heartache and unswerving determination – a big life with big dreams. Anh’s story will move and amuse all who read it. 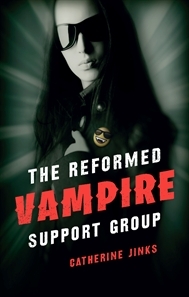 Are you looking for an alternative to Twilight and all the other vampire books that are everywhere at the moment? 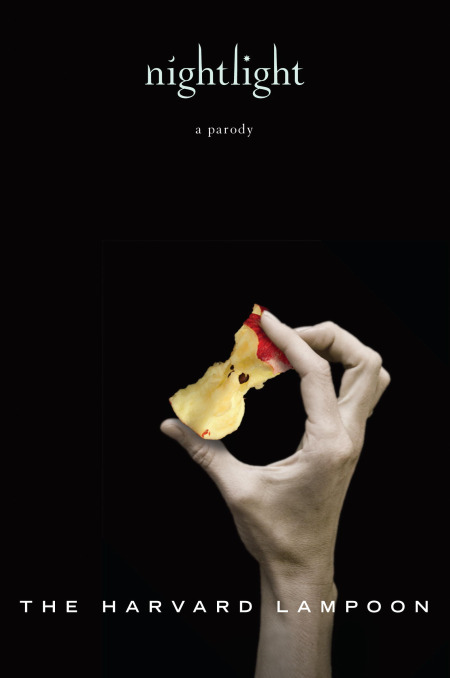 For those of you who would like a change, try a parody (a. A literary or artistic work that imitates the characteristic style of an author or a work for comic effect or ridicule) instead. We can recommend these two as good reads and funny as well. Nina became a vampire in 1973 when she was fifteen, and she hasn’t aged a day since then. But she hasn’t had any fun either, because her life is so sickly and boring. It becomes even worse when one of the other vampires in her therapy group is staked by a mysterious slayer. Threatened with extinction, she and her fellow vampires set out to hunt down the culprit. Trouble is, they soon find themselves up against some gun-toting werewolf traffickers who’ll stop at nothing. Can a bunch of feeble couch potatoes win a fight like this? Is there more to being a vampire than meet the eye? “Nightlight is hilarious! The book is like a Mel Brooks movie. It’s totally cheesy, it’s a bit stupid at times, but overall, it is amazing! Some parts will make you laugh out loud. ” 3 evil cousins.